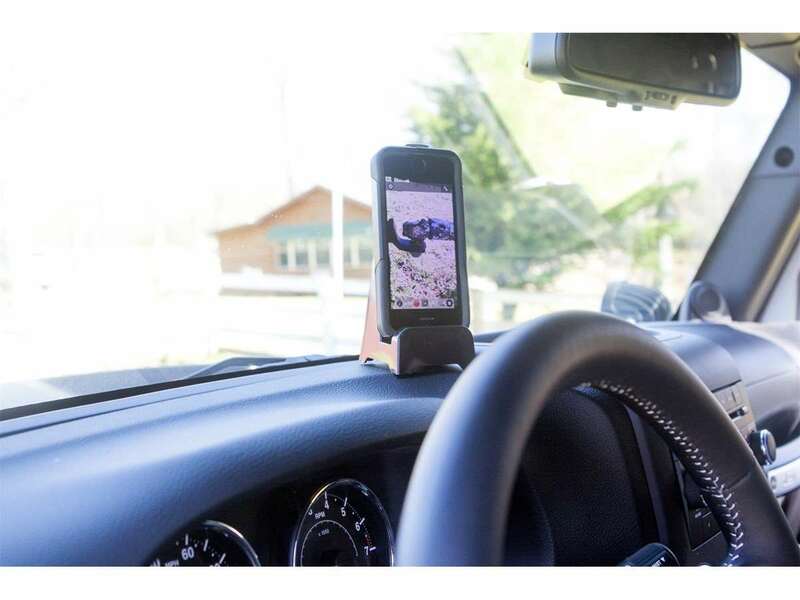 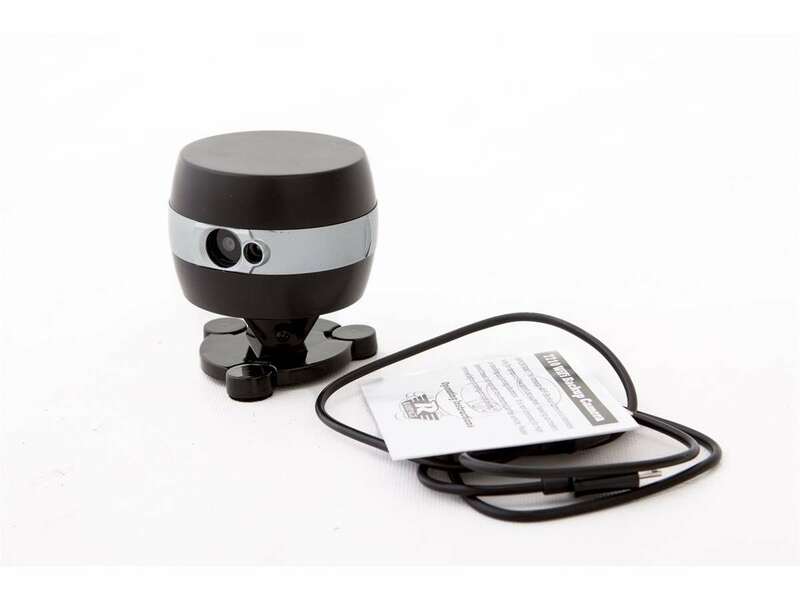 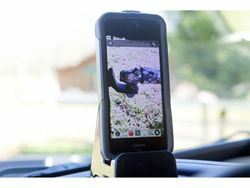 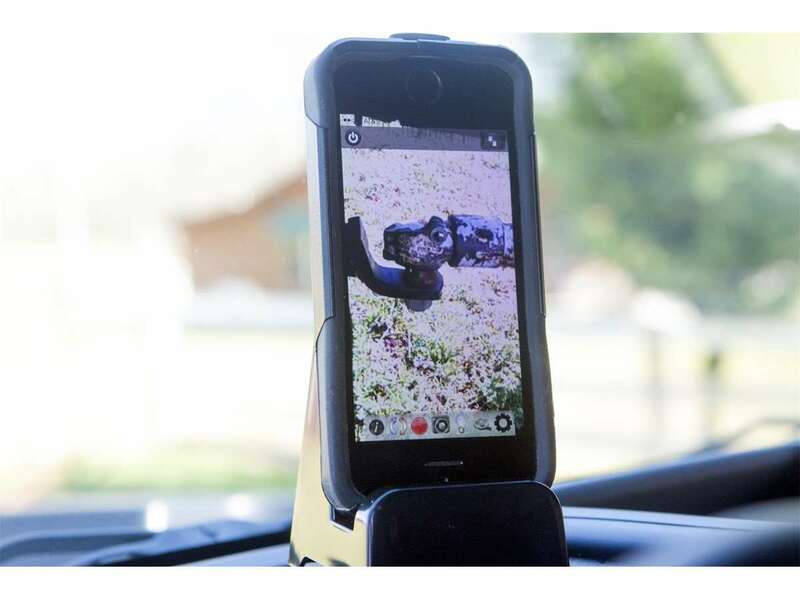 Rampage Portable Wi-Fi backup cameras create their own Wi-Fi hotspot and include a patent-pending magnetic adjustable mount. 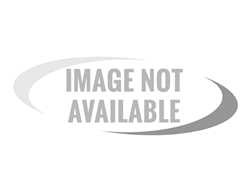 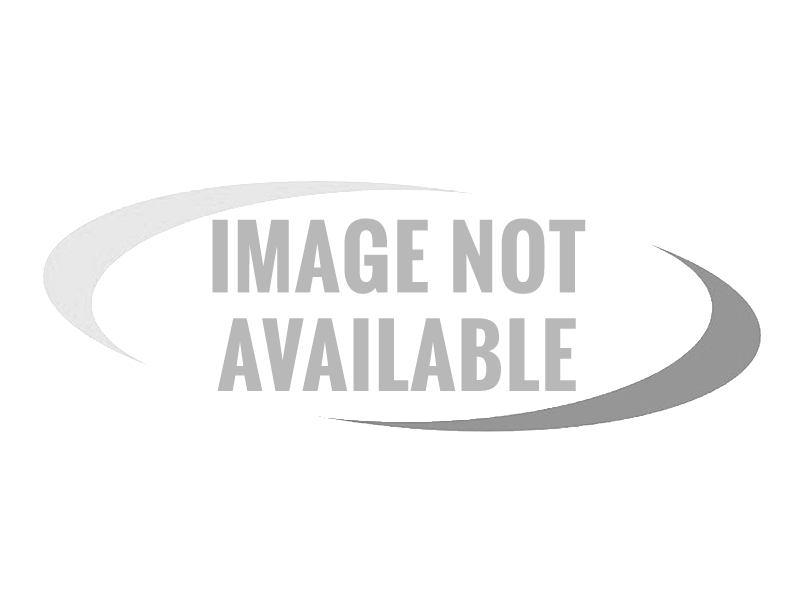 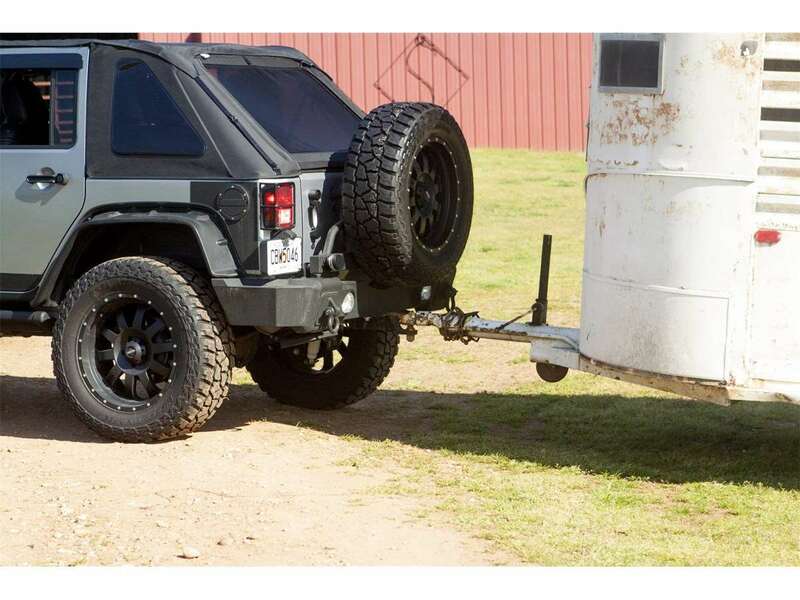 Portable capabilities allow them to be positioned almost anywhere and moved from vehicle to vehicle when needed to help with trailer hookup or parking. 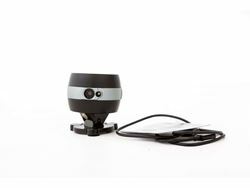 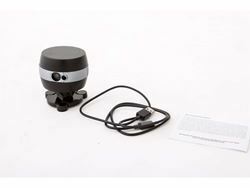 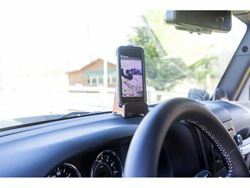 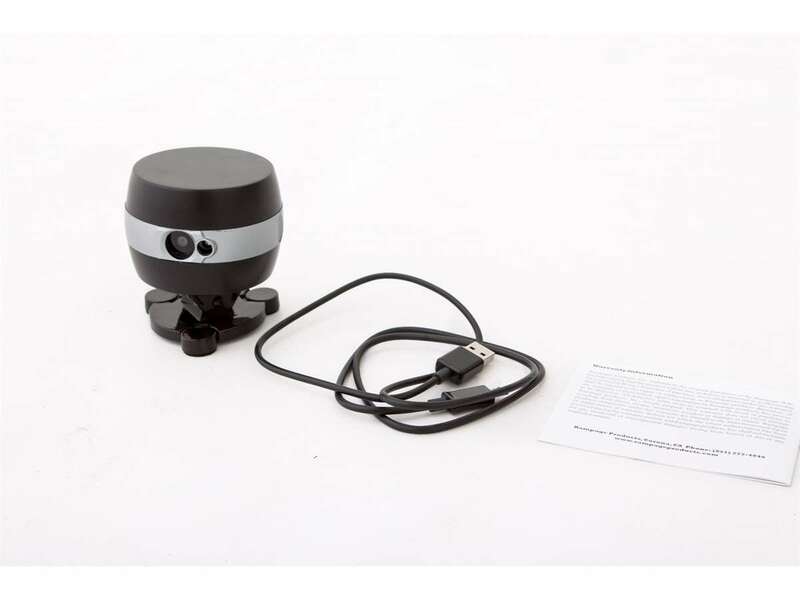 The cameras can assist with rock crawling (wheel well location) or other outdoor vehicle activities simply by locating them on any metal mount points.